The 2018 Clann Lir Festival will take place from Friday 25th May to Sunday 27th May in Belmullet, Erris. The Erris region is rich in history, heritage and culture. 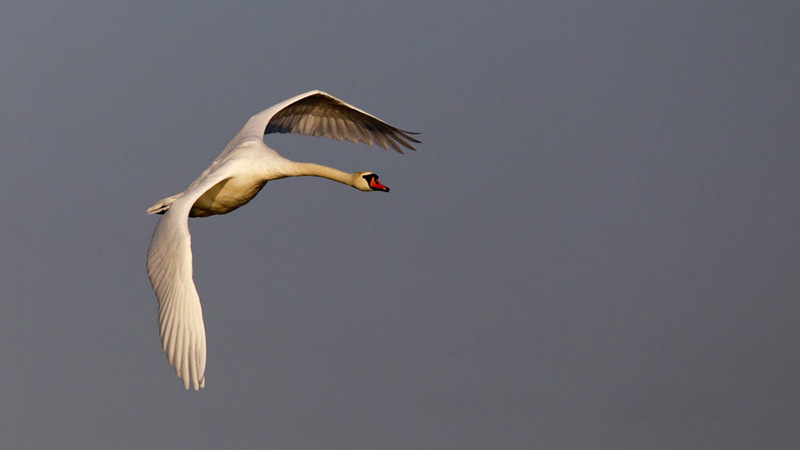 It is a family weekend to celebrate the local connection with the famous legend of the “Children Of Lir”. The event is fully packed with music, entertainment, walks and activities. On Saturday 26th May the most of the events will take place. The cliff walk will take along the spectacular Clann Lir Loop. Participants will discover local place-names and heritage. The meeting point will be at the Seanscoil, Ceathrú Thaidhg. The Inis Gluaire Boat Trip will depart from Blacksod at 10 am. An Afternoon of Music Fun will take place in Belmullet Library from 12 pm to 2 pm with Anthony McNamee from Music Generation Mayo. The vent caters for children from 3 to 7 years old. The Art Workshop will take place at 2.30 pm. Adults and Children will explore the legend of the Children of Lir with the local artist Jean Beard. On Sunday Ballycroy National Park will host a wild retelling of the Children of Lír Story "The Epic Tale of the Children of Lír" at 2,30 pm.